I know there are mother’s, grandmother’s, aunt’s, and girlfriends worried about these three while they are in Slovakia. So today’s blog is for the ladies back home. Thursday September 3 was a day to walk the remaining special tests. 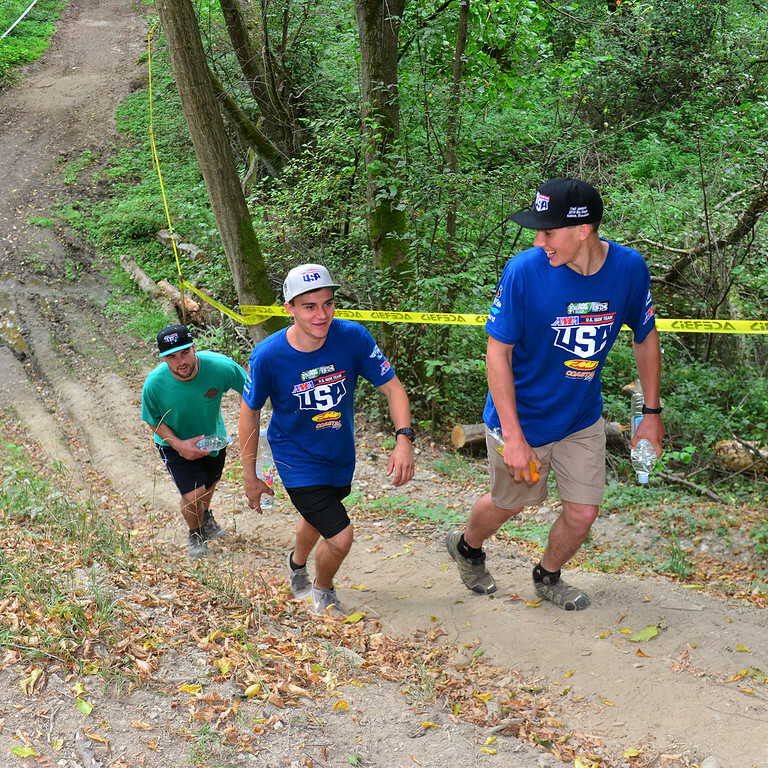 The riders traverse the ribboned trails to see the soil, terrain, hills, etc first hand. The team finished walking all the Enduro and Cross tests today so days 1-5 are now complete. In the afternoon the guys worked some more on their bikes getting them clean and dialed in. 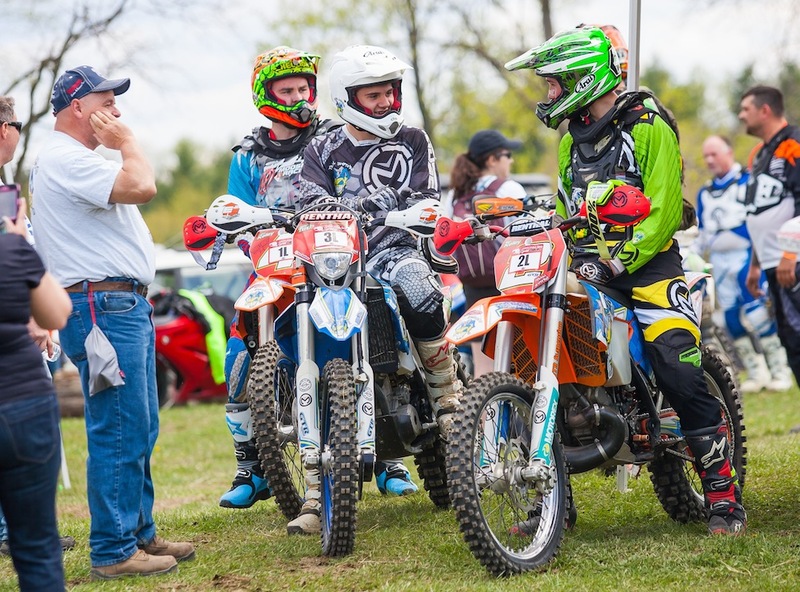 KTM factory mechanic Tanner Harding and ISDE legend Jeff Fredette helped Josh out getting his rear brake light working. 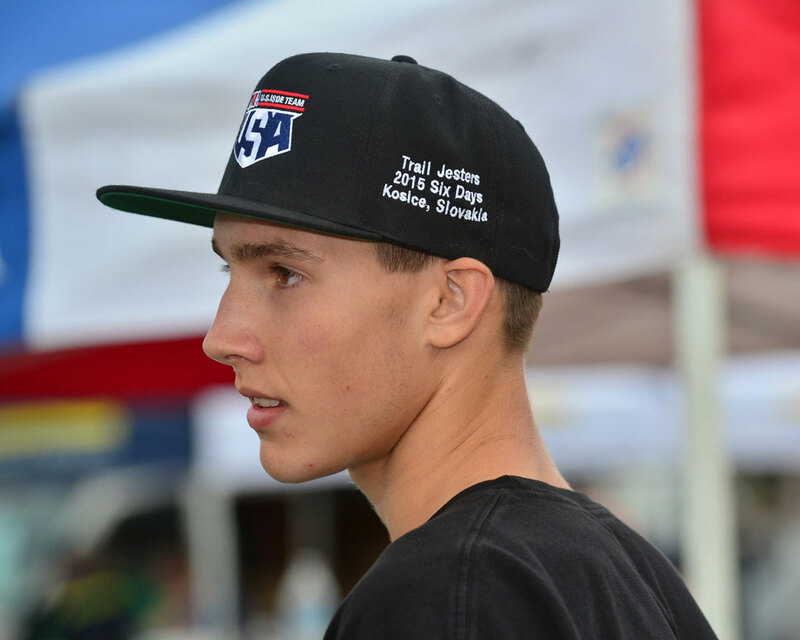 Great to see the team work and eager help provided by the entire AMA Team USA support crew. On Wednesday we headed to the pits at 8:00am today to unpack the guys crates and build their bikes. By 11:00am they were out on the test track getting their suspensions dialed in with help from Gilles Trepanier and the crew. A lot of work in 90 degree heat but well worth it getting all major bike prep done in one day. 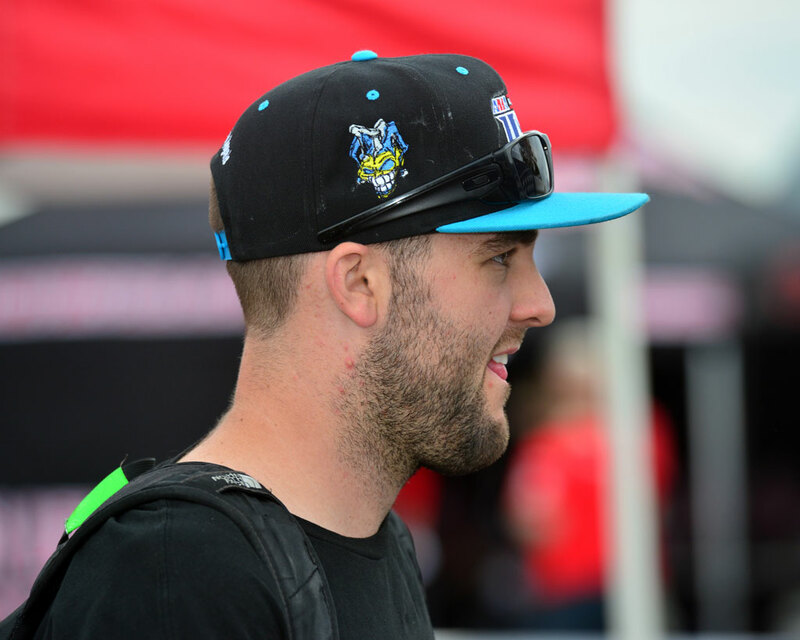 I think these three pics show off the hard work these three riders have put in to get here … and how ready they are to race with the world’s best. 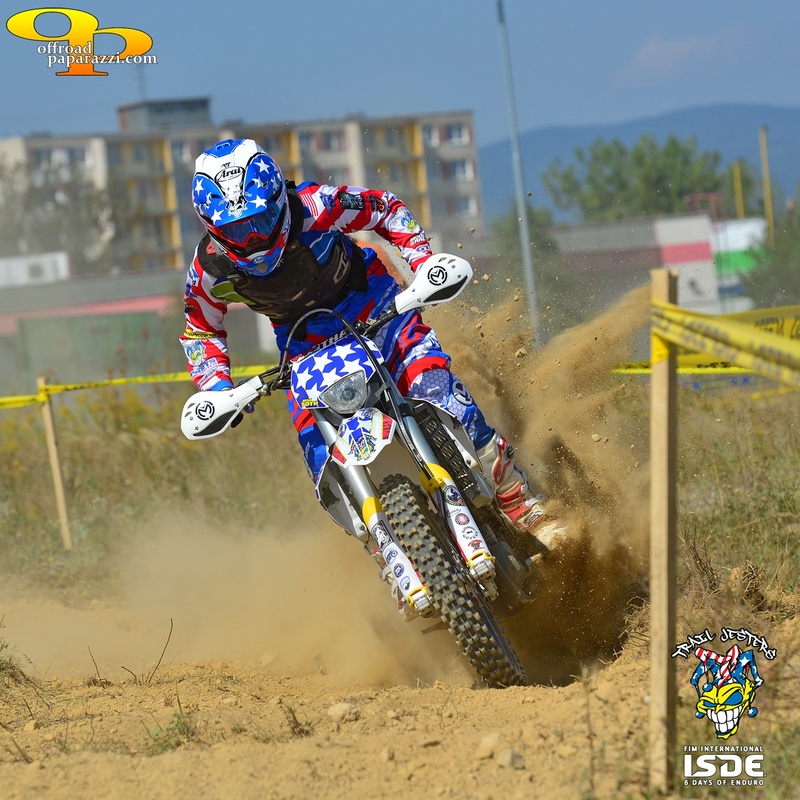 First full day in Slovakia … we got up early and spent the day walking the special tests for days 5 & 6 of the ISDE. A lot of beautiful forests, steep hilly terrain and climbs that seem to go on forever. Altitude ranged from about 600 ft above sea level in the city to over 2,500 at the high point of several tests. 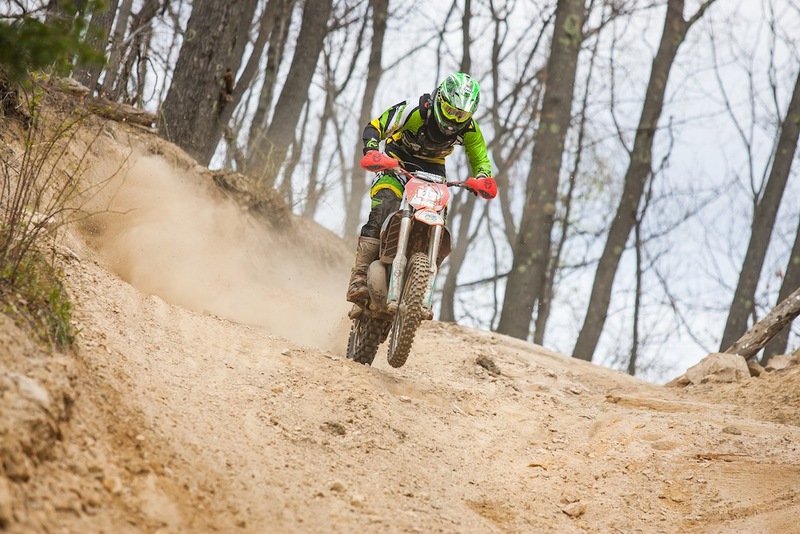 A lot like New England … but steeper ups and downs! 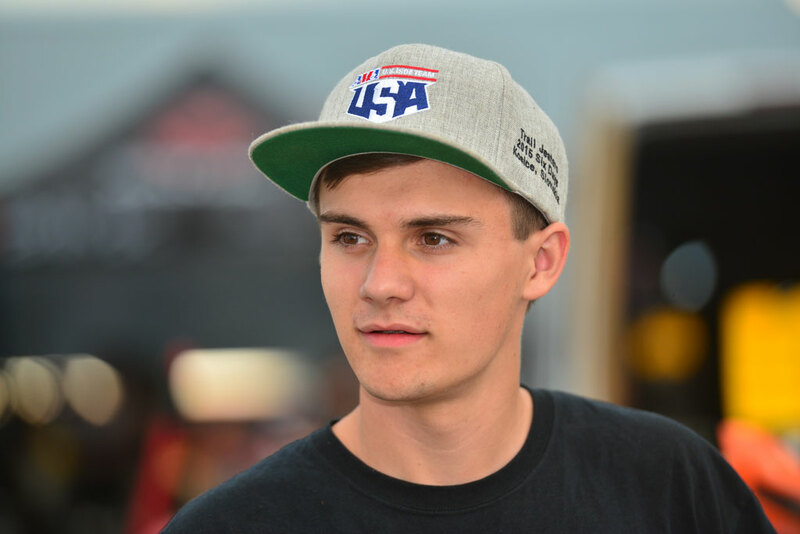 The guys are in great spirits and we all went to the first AMA meeting this evening to meet the Team USA riders and hear from AMA officials about the basic plans for this week as we (riders and support crew) get organized and ready to race! 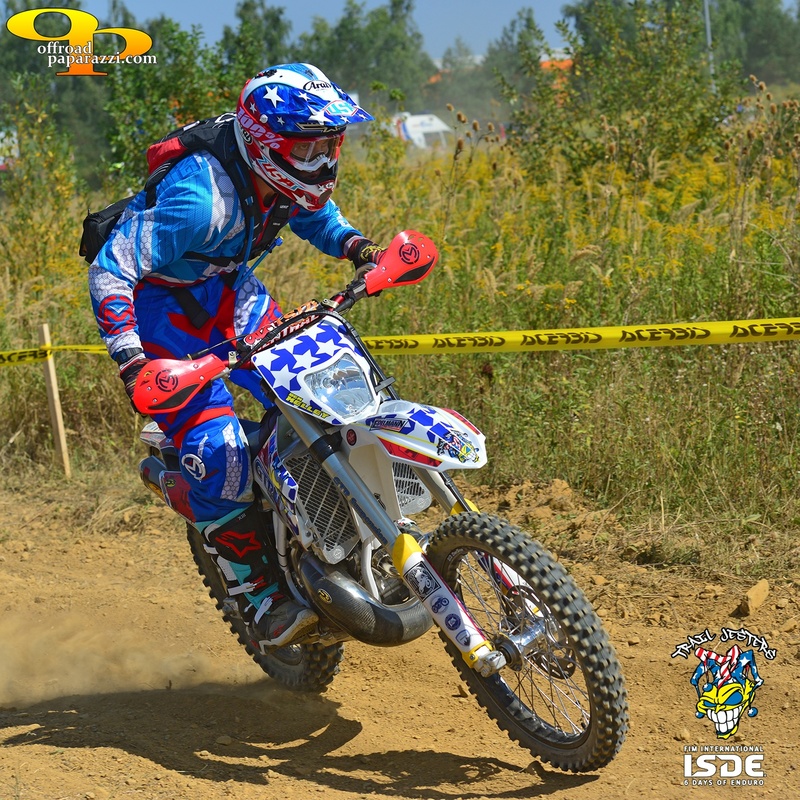 Press Release — Copake Lake, N.Y. (June 16, 2015) Three members of the Trail Jesters enduro off-road motorcycle team will compete in the 90th edition of the International Six Days Enduro (ISDE) this year in Kosice, Slovakia, on September 7-12, 2015. 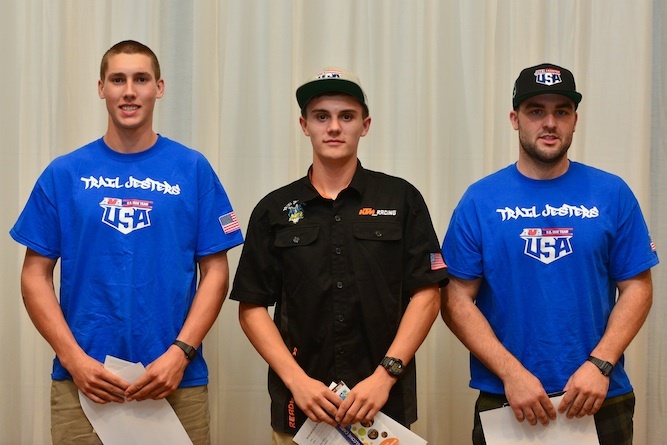 Returning ISDE veterans Ben Kelley, a 2014 ISDE gold medalist, cousin John Kelley and rookie ISDE competitor Josh Toth, plus 28 others, will represent the USA in the event known as the “Moto Olympics”, the premier off-road world championship event. 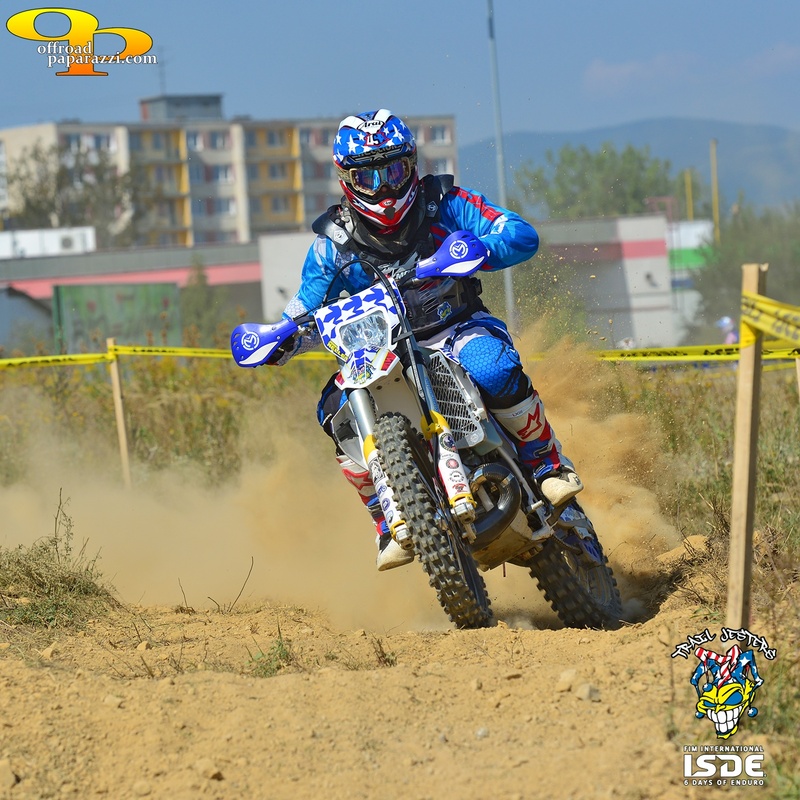 The ISDE is the most prestigious and largest annual off-road motorcycle race in the world hosted each year in a different country. Click here to read the entire release.